The redevelopment and extension of an existing Grade II listed Victorian primary school introduces two new pavilions to accommodate the facilities required to modernise the school. The pavilions are connected by a planted screen, which defines the boundary of the school playground. 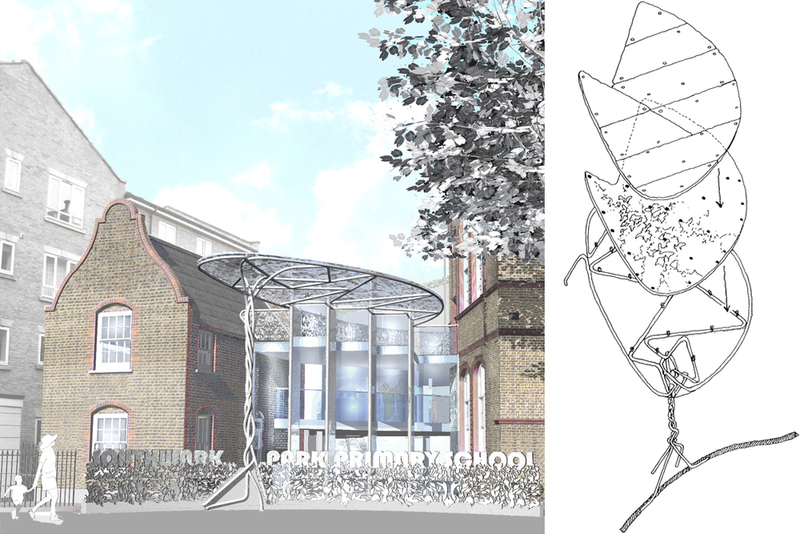 The education stages are arranged to create a simple progression from the Nursery at the western end of the school through to the Junior school adjacent to Southwark Park Road.